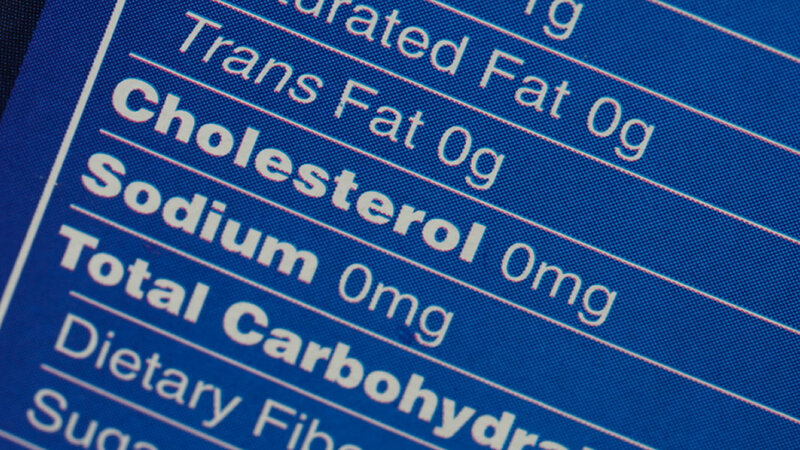 WASHINGTON -- The Obama administration is ordering food companies to phase out the use of heart-clogging trans fats over the next three years, calling them a threat to public health. The fats are created when hydrogen is added to vegetable oil to make it more solid, which is why they are often called partially hydrogenated oils. But some foods still have them, and the FDA says those trans fats remaining in the food supply are a health concern. Some of the foods that commonly contain trans fats are frostings, pie crusts, biscuits, microwave popcorn, coffee creamers, frozen pizza, refrigerated dough, vegetable shortenings and stick margarines. The group said in a statement after the announcement that it is pleased with the FDA's three-year compliance period, which "minimizes unnecessary disruptions to commerce." The association has not specified what the industry plans to ask for, but has said the FDA encouraged food companies to submit a petition. Trans fats are widely considered the worst kind for your heart, even worse than saturated fats, which also can contribute to heart disease. Over the years, they have been used in foods like frostings and pastries, which need solid fat for texture, or in those that need a longer shelf life or flavor enhancement. Susan Mayne, director of the FDA's Center for Food Safety and Applied Nutrition, says those hidden amounts can still "add up to a considerable intake of trans fats if you look at the overall diet." For now, the agency is recommending that consumers take a look at ingredient lists on packaged foods to make sure they don't contain partially hydrogenated oils. Once the three-year compliance period is up, in June 2018, none of those ingredients would be allowed unless FDA specifically approves them.